So it's coming up to that point of the year where a lot of my friends are having birthdays and birthday parties, hooray! 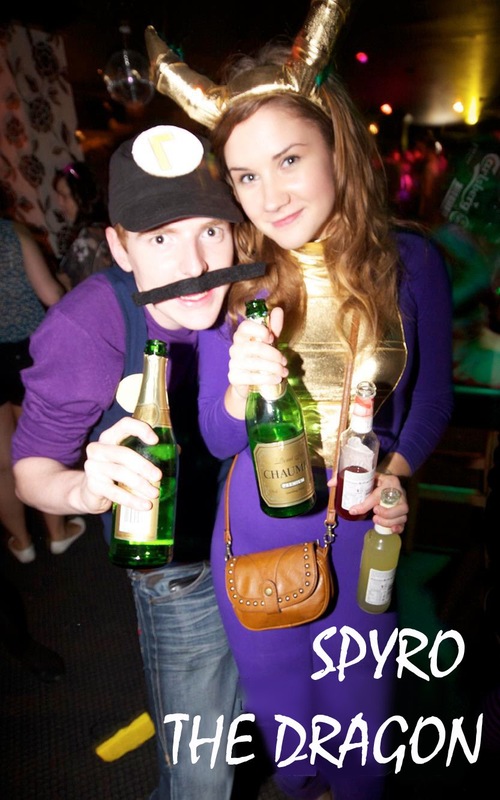 Mainly hooray because I love a good party, but also hooray because a lot of these parties are fancy dress and I LOVE any excuse to make a costume! This Saturday is the first fancy dress party of the season; It's my friend's 21st Birthday and the theme is "What I wanted to be when I grew up". 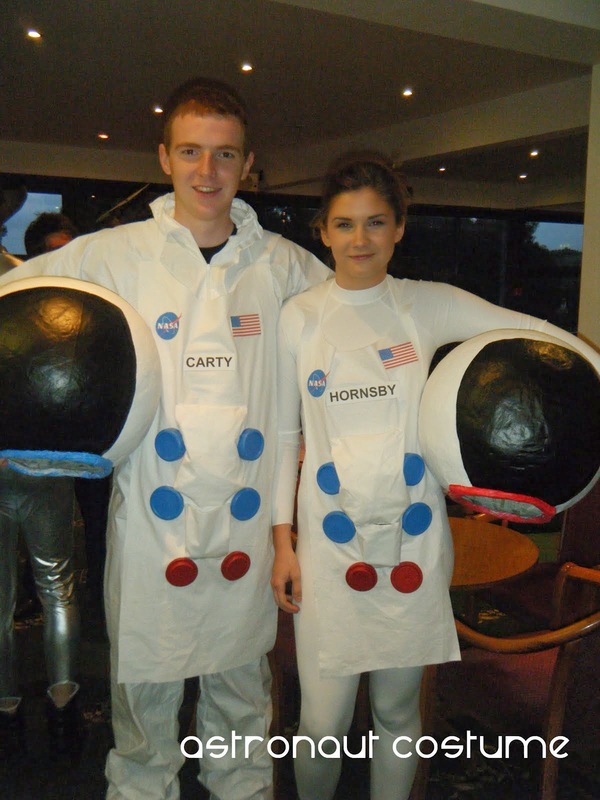 So, naturally, I have made two matching astronaught outfits for my boyfriend and I! 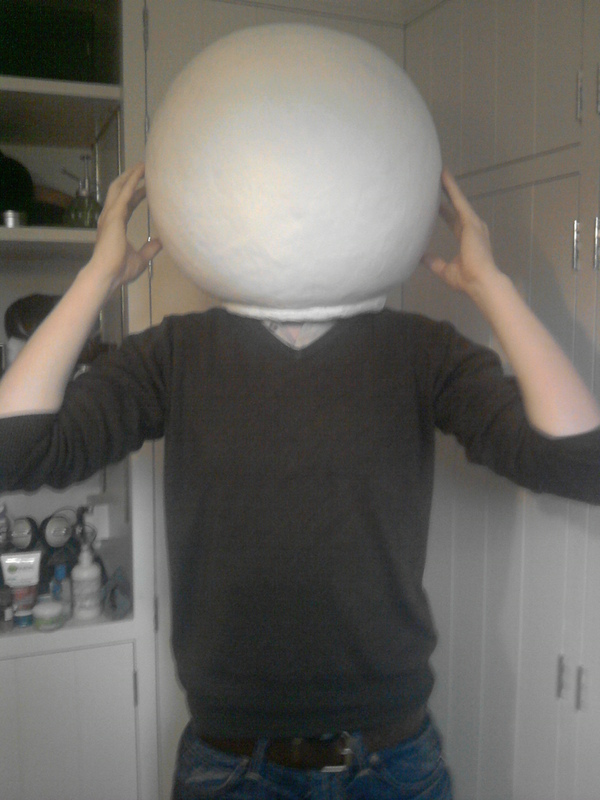 They took FOREVER to make, mainly because my first paper mache attempt at the helmets went wrong, but I have finally finished them (meaning that today I've started on my next costume...). 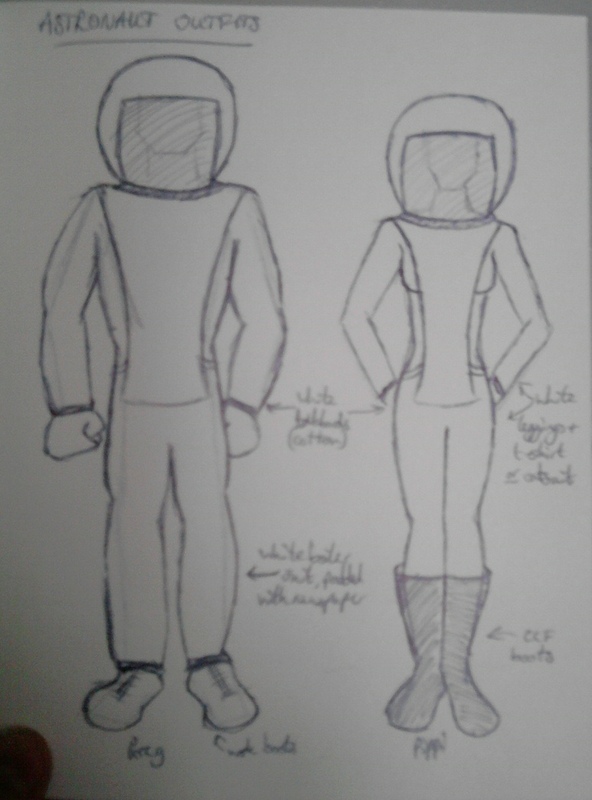 They are based on the Apollo 11 suits and have a helmet, buttons and boots each (but no jet pack - I lost the will to live at that point). I don't have a photo of us wearing them yet, you'll have to wait until after the party for that, but I do have my preliminary sketch which is not a bad representation and a photo of my boyfriend wearing his unpainted helmet (though they are poor quality photos, apologies).